• A checklist for working with lighting professionals. Soraa, the world leader in GaN on GaNTM LED technology, announced that its LED lamps have been installed at a new, high-end boxing facility, Boxing Plus Wellness Center, in Taipei, Taiwan. The interior design supports the goal of Boxing Plus to be a comfortable space that suits both male and female guests of all ages who wish to learn and enjoy boxing. 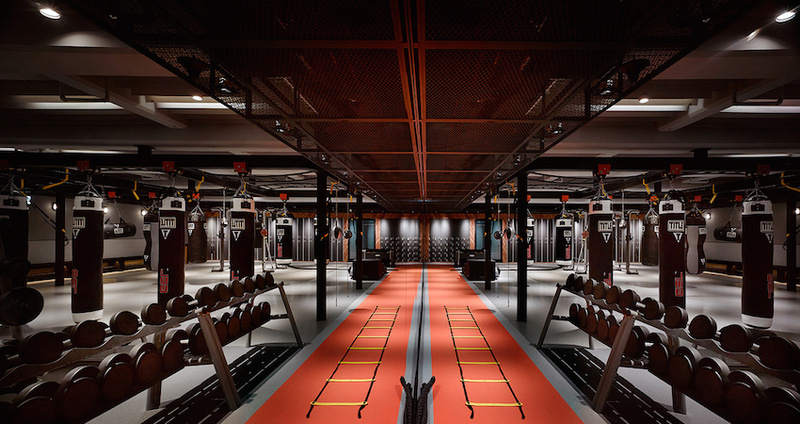 Through interior and lighting design elements, Boxing Plus stands out from other fitness centers; it’s an elegant, clean and comfortable space where guests of any age can learn and enjoy boxing. 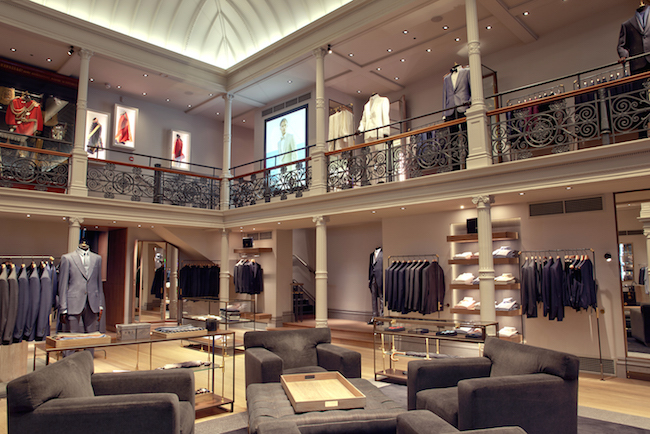 "Jimmy Chu, the head designer of Chubic Lighting Consultant, has surpassed our expectation and aim of redefining the ambiance of a boxing center to an haute-couture-like boutique. Lights are orchestrated to simultaneously exude theatrical tension on boxing stage with spot lights, playfully rhythmic energy in workout space, and tranquility in shower area as a perfect ending. 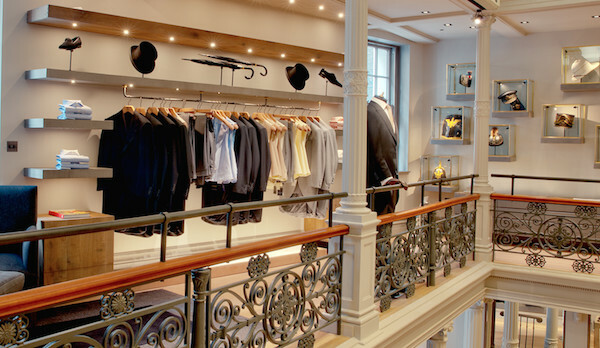 Lights are deflected by linear curtains to avoid the discomfort of shining directly into customers’ eyes when they stretch. While the lighting escalated the centers aesthetic level, it is also practical to the actual needs,” said Boxing Plus owner, Portia Chi. Boxing Plus and its high-end equipment are illuminated for perfect rendering of colors and whiteness because of Soraa’s Violet-Emission 3-Phosphor (VP₃) LED technology. Utilizing every color in the rainbow, especially deep red emission, Soraa’s lamps render warm tones beautifully and accurately, and achieve a color-rendering index (CRI) of 95 and deep red (R9) rendering of 95. And unlike blue-based white LEDs without any violet emission, the company’s lamps have violet emissions to properly excite fluorescing brightening agents, including paper and natural objects like human eyes and teeth. Soraa, the world leader in GaN on GaN™ LED technology, announced that its LED lamps have been installed in the MaNCaR Restaurant in the seaside neighborhood of Alsancak in Izmir, Turkey. MaNCaR is a unique, sophisticated restaurant that attracts both locals and tourists looking for a high-end dining experience, delivering impeccably prepared food and an enchanting ambiance. 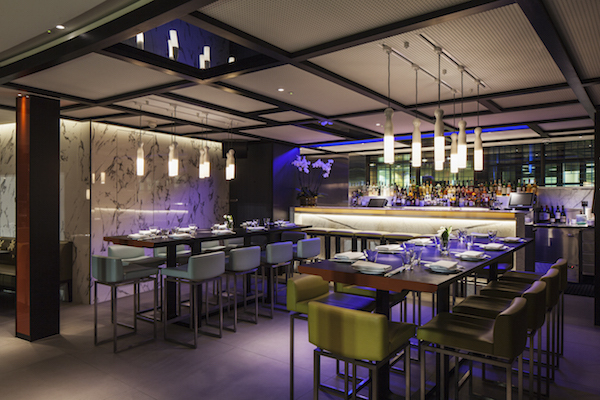 The owners of the MaNCaR restaurant worked with interior designers at Toner Architects and lighting designers at PLANLUX, who chose Soraa’s VIVID LED MR16s to light the space. 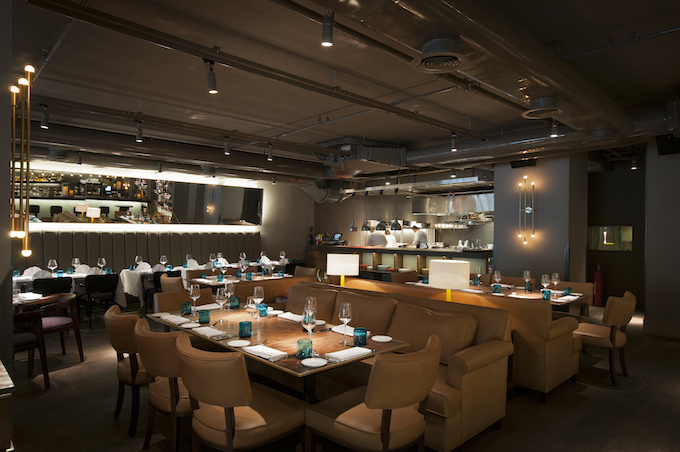 This selection provides tremendous dimming and control flexibility allowing them to not only adjust the level of light as needed but also adapt to changes in the table configurations. Soraa’s MR16 lamps give the restaurant the ability to have a dimmable, narrow beam solution spotlight the tables, creating a tasteful glimmer on the food and wine without disturbing the guests. And not only is the lighting beautiful, but the new lamps will lower energy use and costs for the restaurant. “When it comes to quality of light with required beam widths, and filtering abilities, Soraa’s products outshine the competition. Soraa lamps deliver simply perfect lighting that enhances the customer experience” said Korhan Şişman, light designer at PLANLUX. The MaNCaR bar and seating areas are illuminated for perfect rendering of colours and whiteness because of Soraa’s Violet-Emission 3-Phosphor (VP₃) LED technology. Utilizing every color in the rainbow, especially deep red emission, Soraa’s lamps render warm tones beautifully and accurately, and achieve a colour-rendering index (CRI) of 95 and deep red (R9) rendering of 95. And unlike blue-based white LEDs without any violet emission, the company’s lamps have violet emissions to properly excite fluorescing brightening agents, including paper and natural objects like human eyes and teeth. 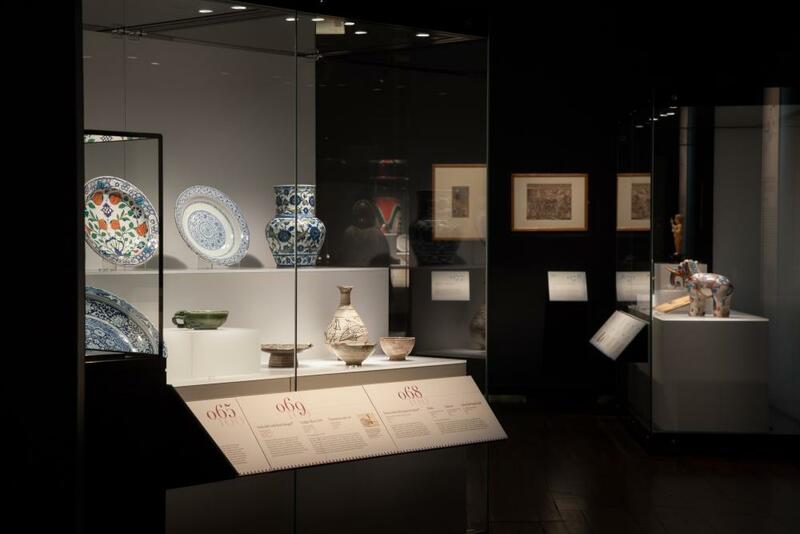 Soraa LED lamps have also been installed at the Staten Island Museum in New York, Victoria and Albert Museum in London and Historical Museum Bramberg in Germany. Soraa, the world leader in GaN on GaN™ LED technology, announced that its LED lamps have been installed at the Hotel Stage in the heart of Kowloon, Hong Kong. More than just a hotel, the Hotel Stage serves as a quiet retreat amidst the energetic Yau Ma Tei neighborhood and a stage for local artists to showcase their work. Driven by this passion to showcase local art, the Hotel Stage required energy efficient lighting that could create a peaceful and tranquil atmosphere in the hotel’s exceptional communal spaces, as well as accurately render colors of the creative artwork. The Hotel Stage worked with Koichi Tanaka, a lighting designer at LIGHTLINKS, who chose approximately two thousand of Soraa VIVID lamps to illuminate the distinct conversation areas and set off the art pieces. To complement the hotel’s minimalist design, artwork becomes the focus of guests’ attention with Soraa’s tightly controlled beam distribution. Soraa’s Point Source Optic technology, enabled by the company’s GaN on GaN™ LED, crisply illuminates any area with a single sharp shadow, providing unparalleled contrast and depth. 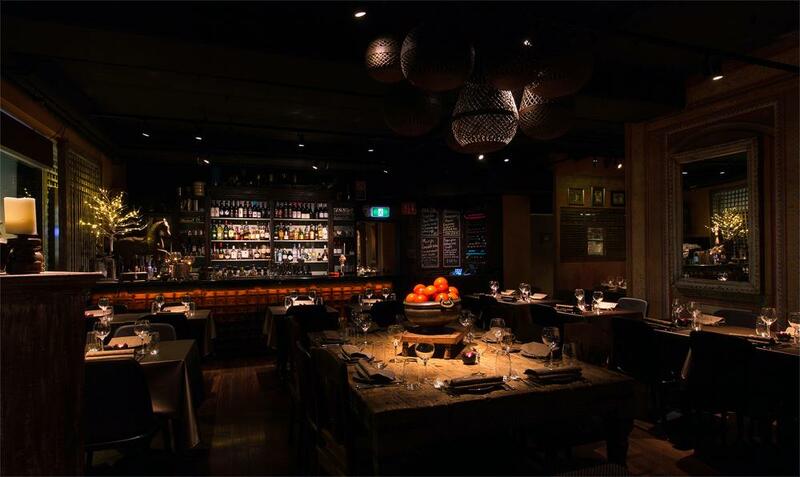 “The undeniable benefit for using Soraa LED lamps is that we can render all materials with true color. 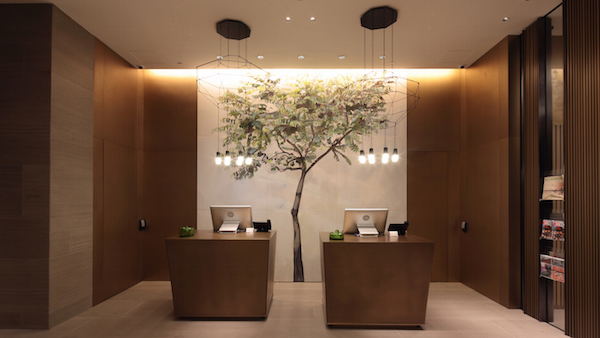 This was of the upmost importance to us for both the hotel application and to accurately illuminate the artwork,” said Koichi Tanaka, CEO, LIGHTLINKS International Limited. Utilizing every color in the rainbow, especially deep red emission, Soraa’s lamps render warm tones beautifully and accurately, and achieve a color-rendering index (CRI) of 95 and deep red (R9) rendering of 95. Plus, unlike blue-based white LEDs without any violet/ultra-violet emission, the company’s lamps have violet emission to properly excite fluorescing brightening agents in paper, textiles and paints. 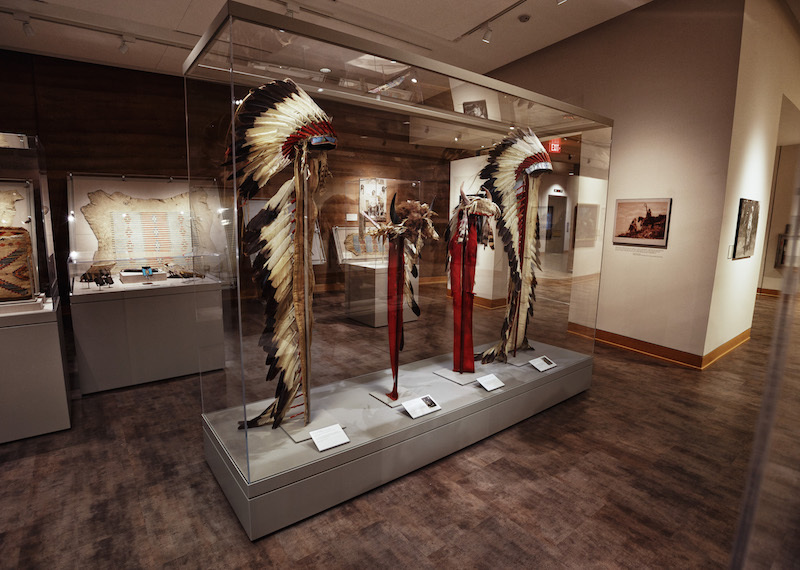 Soraa, the world leader in GaN on GaN LED technology, announced that its LED lamps illuminate some of the most recognized cinematic clothing on display at the Heritage Museums & Gardens in Sandwich, Massachusetts. Visitors to Heritage Museums & Gardens’ CUT! Costume and the Cinema exhibit have the rare opportunity to see more than 40 original movie costumes, props and memorabilia up close. 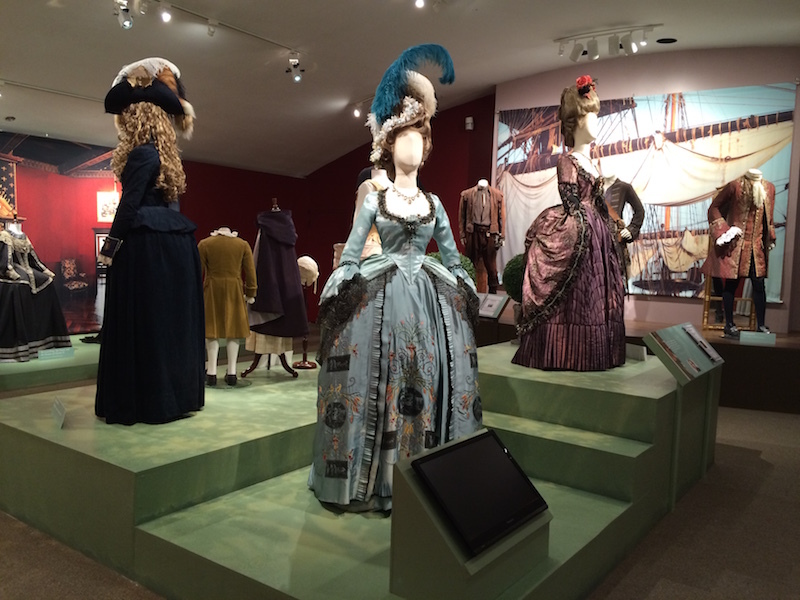 The exhibit, on display through October 2016, includes five centuries of fashion and style as interpreted by award-winning costume designers and worn by stars including Scarlett Johansson, Kate Winslet, Keira Knightley and Maggie Smith. 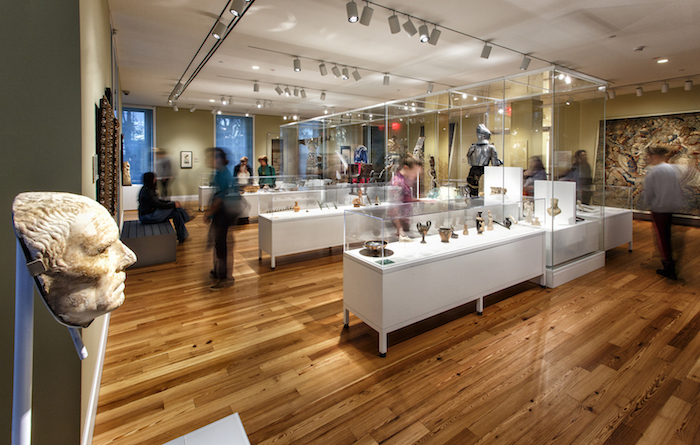 The museum staff partnered with lighting designer Nancy Goldstein from Light Positive to install approximately 100 MR16 lamps. Soraa’s GaN on GaN LED with Violet-Emission 3-Phosphor (VP₃) LED technology renders the widest range of colors in the objects that we see, without ultraviolet (UV) or infrared (IR) radiation that can fade or harm the artifacts. Photos courtesy of Heritage Museums & Gardens. CUT! Costume and the Cinema is organized by Exhibits Development Group, USA, in cooperation with Cosprop, Ltd., London, England. 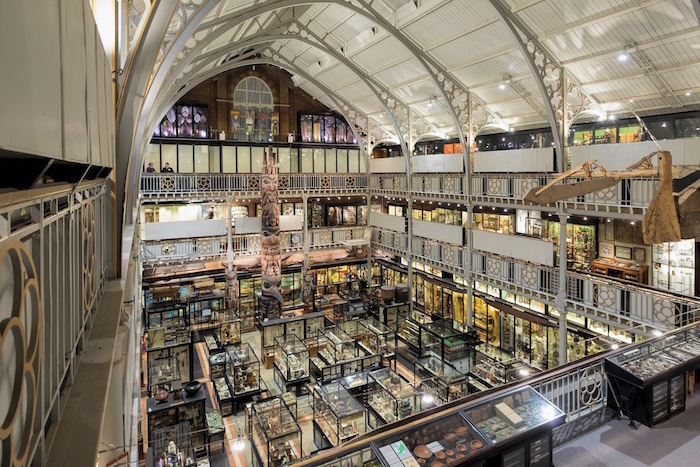 Soraa, the world leader in GaN on GaN™ LED technology, announced that its LED lamps have been installed at the Western Australian Museum in Perth, Western Australia. Soraa’s exceptional LED technology illuminated the exhibit – A History of the World in 100 Objects, a collection of the British Museum. From the earliest tools made of humble stone to colourful Javanese shadow puppets, the objects in the exhibit provide an unwritten insight into human cultures across time, from two million years ago to the present. The challenge was to find the right lighting to accurately render colours and whiteness while meeting specific lighting guidelines to keep artefacts safe. 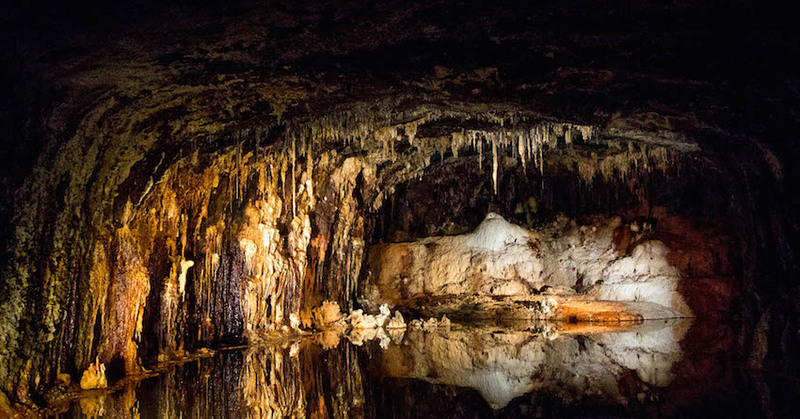 To meet these guidelines, Soraa’s Australian partners, Lighting Options Australia, and lighting designers at Illuminated Design chose 150 Soraa VIVID MR16 LED lamps throughout the exhibit after rigorous tests and evaluations of several brands. Utilising every colour in the rainbow, especially deep red emission, Soraa’s lamps render warm tones beautifully and accurately, and achieve a colour-rendering index (CRI) of 95 and deep red (R9) rendering of 95. And unlike blue-based white LEDs without any violet emission, the company’s lamps have violet emissions to properly excite fluorescing brightening agents, including natural objects and white materials, such as textiles and paper. Plus, with no UV and IR radiation, low heat output and the ability to dim to specified light levels the precious objects were protected. Soraa’s SNAP System allowed for distinct beam spreads and CTO filters gave the Museum the options needed to properly illuminate the exhibit. The SNAP SYSTEM is the first magnetic attachment accessory system for LED lighting. Due to its bright, single LED light source made possible by Soraa’s GaN on GaN™ LED technology, and breakthrough prismatic optic, the company’s lamps can accept a magnet in the center of the lens without any major effect on light output. The system allows users to customise light directly on MR/PAR/AR111 lamps and light engines, rather than on fixtures, transforming the user experience and the economics of accessorising lighting designs.